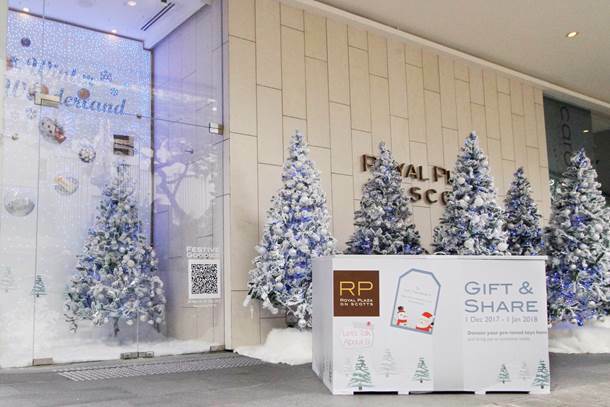 Royal Plaza on Scotts collects pre-loved toys and shares some festive cheer this December. 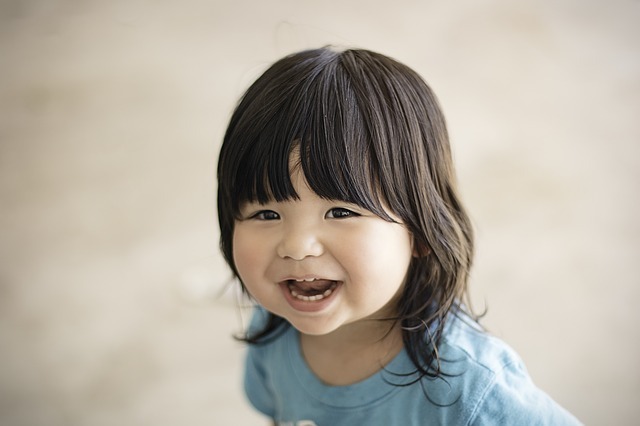 This December, Royal Plaza on Scotts is collecting pre-loved toys for the less-privileged children, supported by Let’s Talk About It. 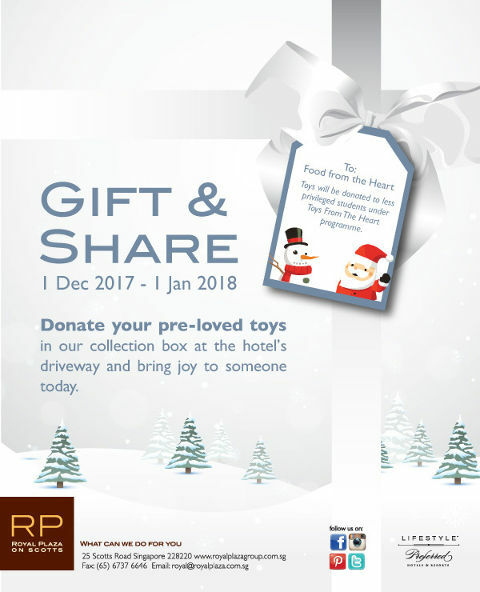 The public can drop off their pre-loved toys, which are still in good condition, in the Gift & Share toy donation box along the driveway of the hotel from now till 1 January 2018. The toys will be donated to the less-privileged children under Toys from the Heart programme. Under this programme, the toys will be given a new lease of life as they go to new homes and put a smile on these young faces. In addition, award-winning international buffet restaurant, Carousel, will also be donating $1 to Community Chest for every patron dining in the restaurant during lunch and dinner.